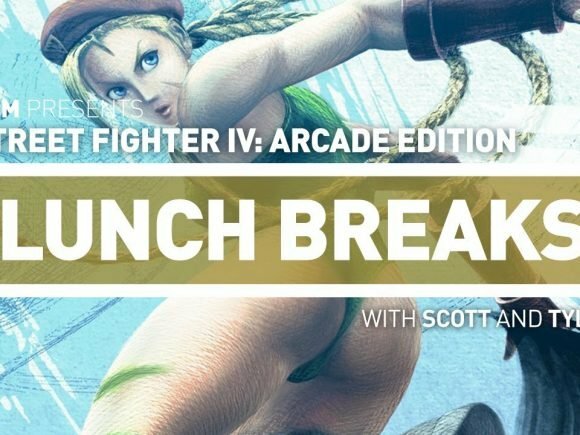 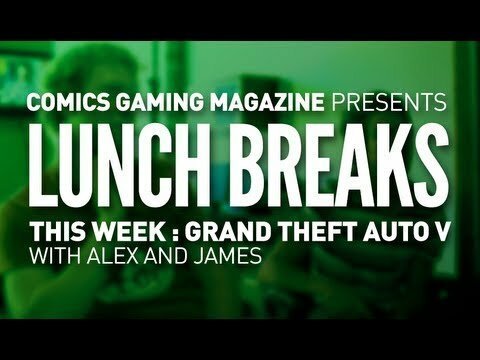 The Lunchbreakers are back playing Super Street Fighter 4: Arcade Edition. 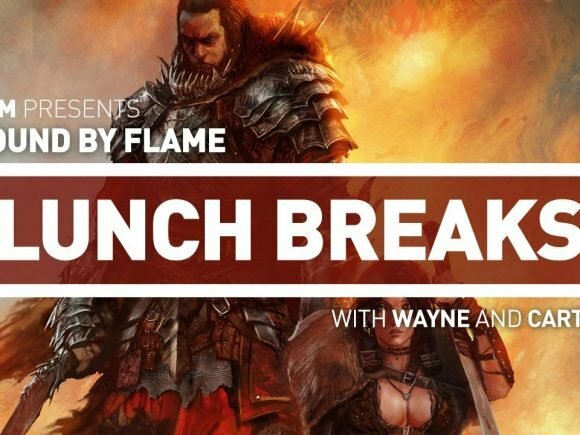 Watch as fists fly, friendships are broken (kind of) and salt is dispensed! 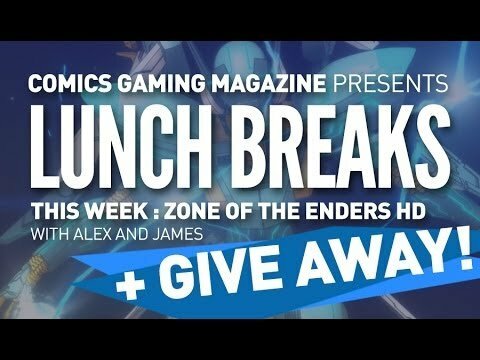 CGM Lunch Breaks: Zone of the Enders HD, + CONTEST!